song writer before delivering his debut album, I'll Stay Me, in 2007. 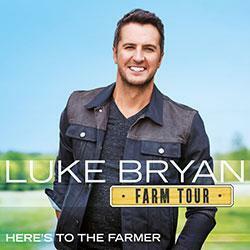 Bryan introduced himself to a wider audience with "All My Friends Say,"
Billboard Hot Country Songs chart. 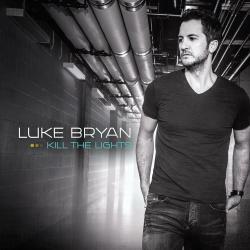 on the Hot Country Songs chart.
" "Drunk on You" and "Kiss Tomorrow Goodbye," became No. 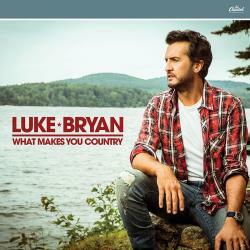 1 country hits. from previous EPs, as well as the new songs "Buzzkill" and "Just a Sip." 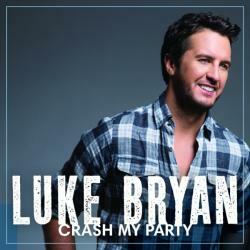 Airplay chart with his fourth studio effort, Crash My Party (2013). described as "the coolest sad song ever," and "Play It Again." 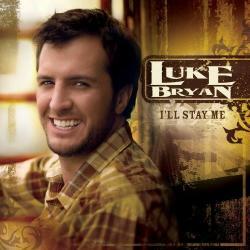 "Fast," went on to top the Country Airplay chart. in the artist that he has become. split up, they rekindled the relationship a few years later. "Bo" and Tatum "Tate" Bryan. suddenly and mysteriously died, the autopsy unable to provide a cause. Katy Perry and veteran crooner Lionel Richie. people apart, but you have to," he said. "It's what you signed up for." 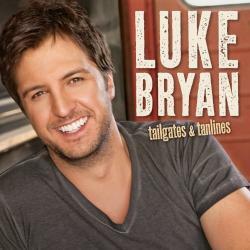 artist, Bryan has racked up a truckload of awards since his first album. Music Awards and the iHeartRadio Music Awards. 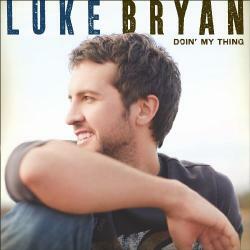 Living Every Day: Luke Bryan. such country artists as George Strait, Conway Twitty and Merle Haggard. musicals and wrote his own songs, which he sang with a band he started. and playing with a new band at night on campus and in local bars. road to Tennessee or he was fired. 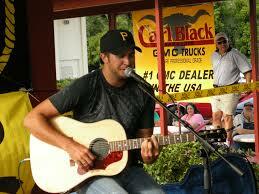 saw him perform one night, Bryan was signed to the label. raised funds for his hometown YMCA in honor of his brother and sister.